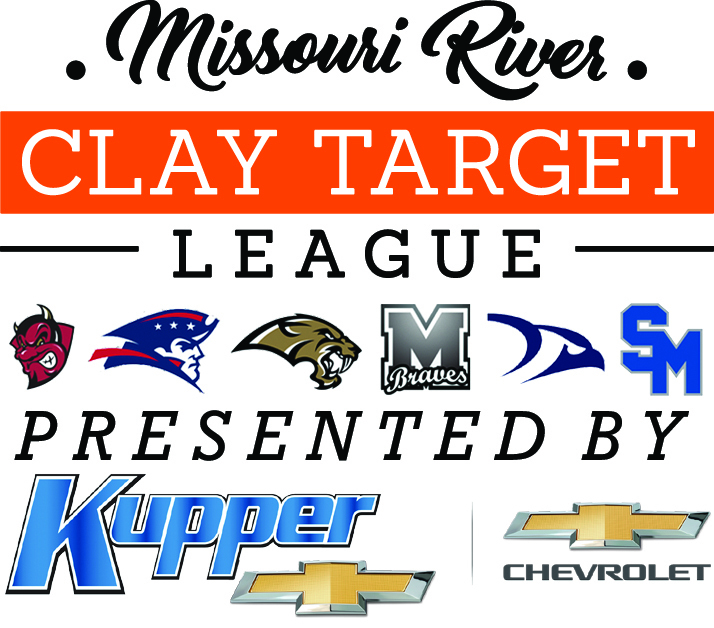 With only three Juniors and no Seniors, the 22-member Bismarck CTL team will continue to build its experience in the Spring 2019 season after adding seven new shooters to its ranks last fall and three this spring. TOP RETURNERS. 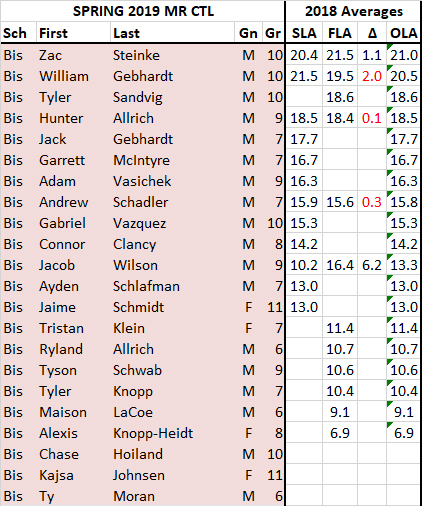 The Demons will be led by Sophomores Zac Steinke (21.5 Fall 18 avg) and William Gebhardt (21.5 Spring 18 avg), both well-established competitive shooters, and Freshman Hunter Allrich looks to build on his 18.5 overall average from 2018 and cement himself as a top gun for BHS. The Demons were the runner up team in their conference in Fall 2018. ONES TO WATCH. Sophomore Tyler Sandvig registered an impressive 18.6 average last fall, and looks to improve on that mark this spring. Freshman Jacob Wilson posted a jump of 6.2 targets from spring to fall last year, and looks to continue the upward movement this season. Seventh Graders Jack Gebhardt and Garrett McIntyre are poised to take their spring averages in the mid-teens and make the move to varsity level shooting this season as well. OTHER NOTES. Junior Kajsa Johnsen will be the first foreign exchange student to shoot for Bismarck or any other MR CTL team. Jim Gebhardt will serve as head coach for the Demons again this season. Check in tomorrow for the Shiloh Spring CTL Preview.